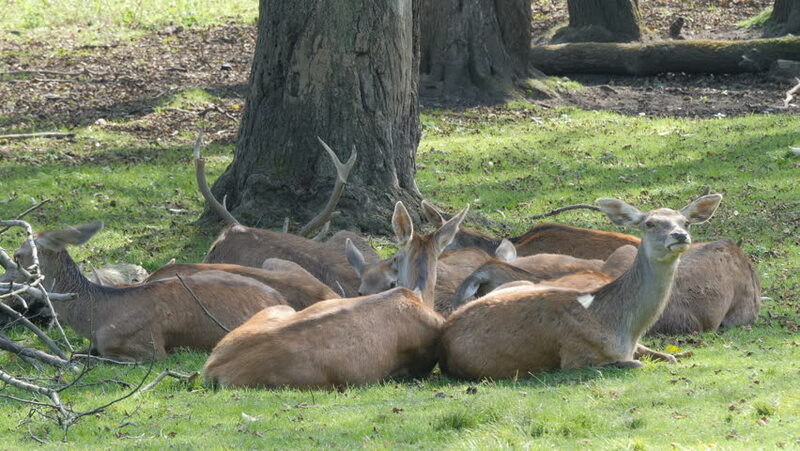 4k00:33Group of red deer are resting in the forest. Stag and does. Cervus Elaphus. 4k00:12African lions. Safari - journey through the African Savannah. Of the Serengeti. Tanzania. hd00:08The ownerless cat is sleeping in my front garden.